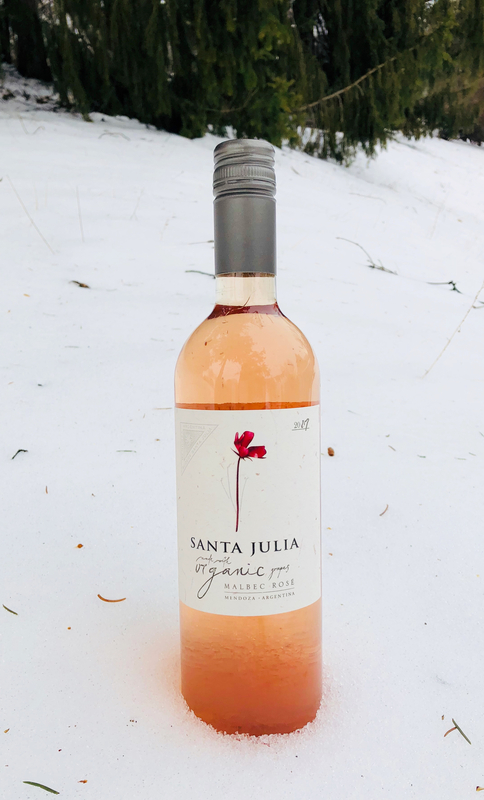 The Santa Julia Winery was established in the 1990’s in honor of Julia, as she is José’s only daughter. The family is committed to achieving the highest quality wines through sustainable practices, working to protect the environment, wildlife preservation and developing the community. Expanding to the Uco Valley, the family opened Valle de Uco Winery last year, where winemakers focus on research and development, while studying the variables that influence wines throughout the Uco Valley. Winemaking: Vineyards are farmed sustainably and are certified organic. Hand harvested grapes are from the Santa Rosa and Maipu vineyards in Mendoza.